Daily exfoliation of the lips helps to keep them luscious and kissable. The simple process helps to sloth off dead skin, heal chapped lips, and remove impurities that can lead to cold sores. There are many different all-natural options for how to exfoliate lips. Home remedies offer the easiest solution although there are many great products on the market today. Natural options for how to exfoliate lips will give you all the benefits of a high end product without the addition of harmful chemicals or artificial ingredients. Try these ten home remedies for smooth, plump lips every day. 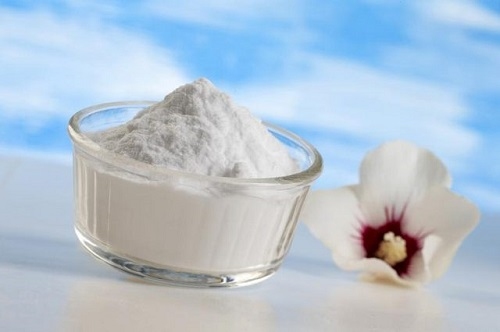 Baking soda isn't just for removing odors from your fridge. It can also be turned into a paste to remove dead skin and bacteria from the lips. Combine 1 tbsp. baking soda with 2 tbsp. water to form a paste. Using a toothbrush, scoop paste and brush it onto and around the lips. Continue for three minutes before wiping away the residue with warm water. 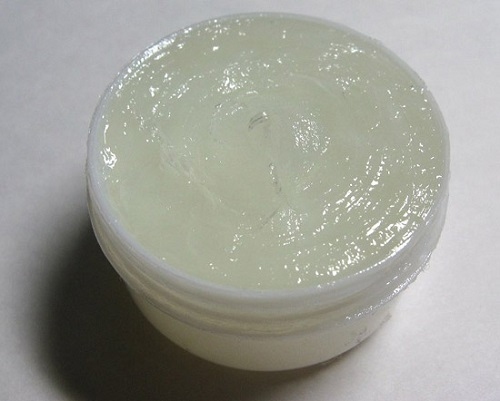 Petroleum jelly is a natural exfoliation and moisturizing option for how to exfoliate lips. Use a soft toothbrush to apply a small amount of this product to your lips. Allow it to rest on lips for three minutes. Next, gently rub toothbrush over lips in circular motions to remove the jelly and rinse completely with warm water. 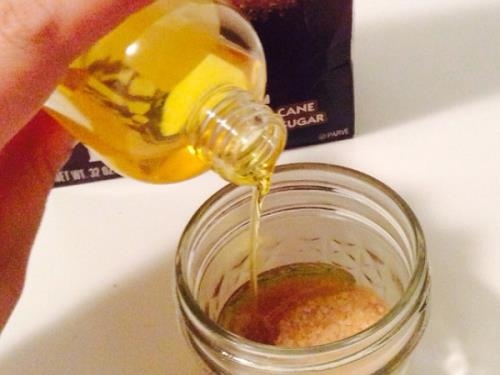 For lips that are particularly dry or prone to sores, the sugar and coconut oil scrub can be a solution. Combine 1 tbsp. 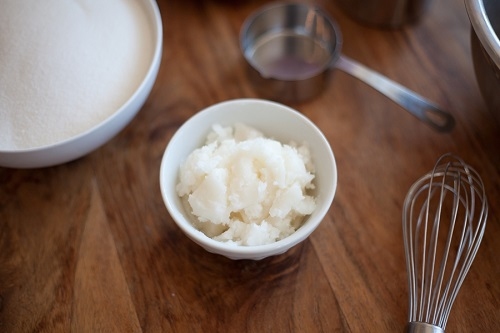 sugar with a few drops of fractionated coconut oil until a paste forms. Apply using a soft bristle toothbrush with a sweeping motion. The oil will help dissolve any bacteria around the lips that lead to sores while the sugar and oil will exfoliate and moisturize the lips. 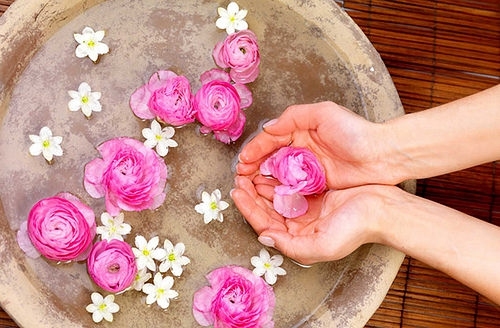 Celebrities swear by the combination of glycerin and rose water. Combine equal parts of both ingredients to start. Dap a washcloth into the mixture and dab along your lips for three minutes. The rose water will brighten the natural hue of light colored lips while also soothing rough skin. This mixture works best when applied at night and rinsed off in the morning with warm water. 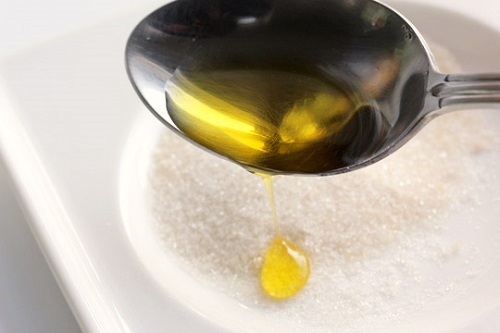 Two ingredients readily available in your home are olive oil and sugar. Combine 1 tbsp. sugar with 1/2 tbsp. olive oil to create a simple scrub. Use clean fingers to apply to lips. Rub fingertips over lips using a circular motion for up to three minutes. Rinse lips with warm water and apply a natural lip balm to seal in moisture. Another easy to whip up scrub for how to exfoliate lips is honey and sugar. Start with 1 tbsp. sugar and add a few drops of honey until a paste is formed. This will be sticky, but effective. For best results, apply with fingertips in circular motions and allow it to sit for three minutes. Next, rinse off the scrub with warm water. Or you can apply some pure honey on your lips before sleep to hydrate and soften lips. The natural antibacterial properties of jojoba oil provide a cleansing option for dry lips. When combined with brown sugar, you get an easy to use natural scrub which tastes great and effectively nourishes skin. Combine equal parts of each ingredient and apply with fingertips using a circular motion until all the sugar has dissolved. Rinse lips with warm water and promptly apply lip balm to lock in the moisture. The citric acid from lemon juice is a natural exfoliator as well. Slice a lemon in half and massage it around your lips to gently remove impurities. Follow up by applying a thin layer of honey over lips to nourish them for 10 minutes. 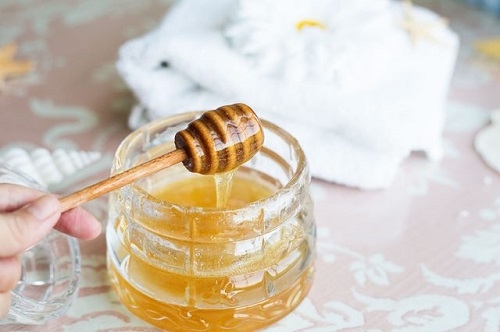 Wipe off the honey with a warm cloth to reveal soft, plump lips. Use left over coffee grounds combined with a few drops of coconut oil to create a scrub that not only removes dead skin but also plumps your lips. Apply this mixture with a soft bristle toothbrush, using a circular motion. The oil will dissolve impurities and provide nourishment to the skin while the caffeine in the coffee will draw blood to the surface to make lips appear fuller. 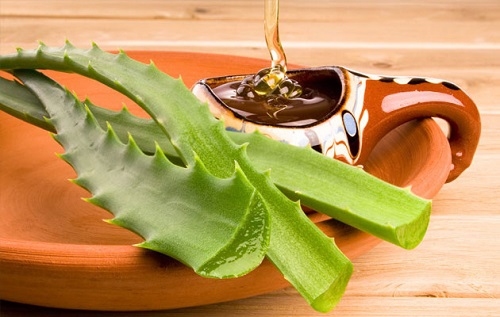 For lips that are exceptionally dry, you cannot beat using aloe vera. Simply apply a small amount of this ingredient with the tips of your fingers. Dab fingers in warm water and massage lips in a circular motion. This will remove dry skin and provide deep moisture. Now that you know how to exfoliate lips, be sure to use these tips to get the best results. Exfoliate only once per week to avoid damaging the delicate skin on the lips. Be gentle when exfoliating with your fingertips so you do not accidently massage away too many layers of skin and leave your lips raw. Avoid bad habits like smoking or excess alcohol which cause dry lips. Use lip balms that contain naturally nourishing ingredients like bees wax and shea butter. Also try to find those which have SPF to protect your lips from the sun. 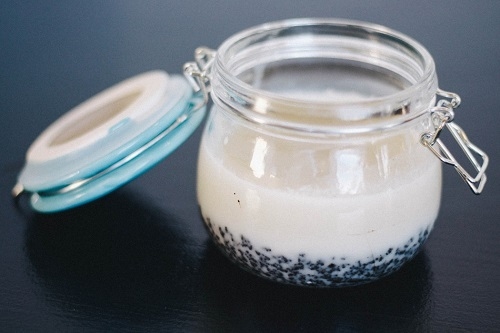 Apply a deep moisturizing lip balm after every exfoliating. Hydration will soothe lips and keep them looking smooth. Always use a soft toothbrush with even bristles. Medium or hard bristles will be damaging. Never use a toothbrush on lips alone, it may cause redness. Avoid commercial scrubs with harsh ingredients like salicylic acid. Use a cotton swab for a germ-free approach to applying lip scrub. If any products/scrubs start to irritate your lips, cease using them.